Canadian Hail Repair brings new levels of accountability, business development and operations excellence to communities all over Canada. 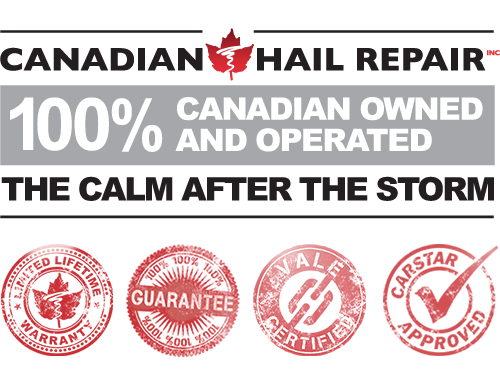 Welcome to the home of Canadian Hail Repair, Canada’s largest hail repair provider. 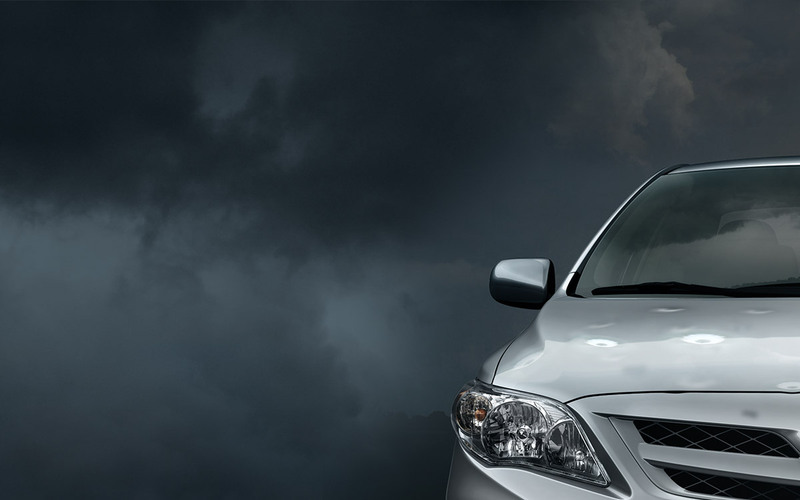 We are preferred by a number of major insurance companies, collision networks, independent bodyshops and dealerships. We provide our partners with the highest caliber PDR technicians in the country. We support more of the appraisal process and are capable of repairing heavier damage than typical PDR companies. The result: process more claims, release a higher quality repair, earn more revenue. 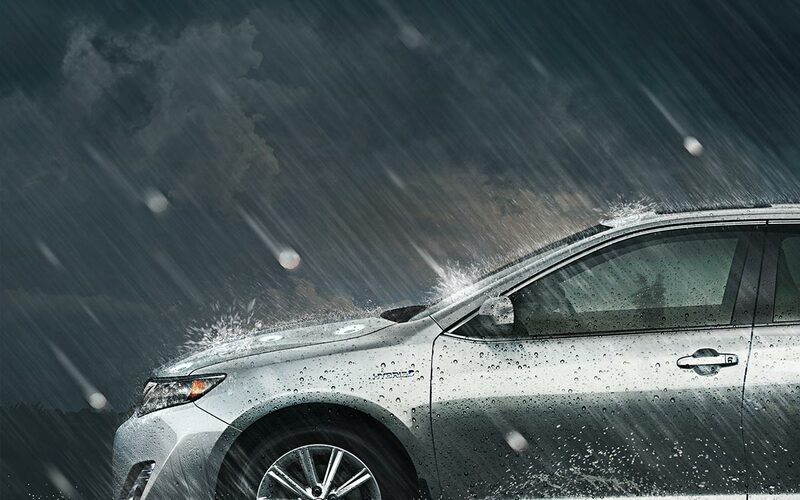 For car dealers; whether your damage is minor or extreme Canadian Hail Repair can help. 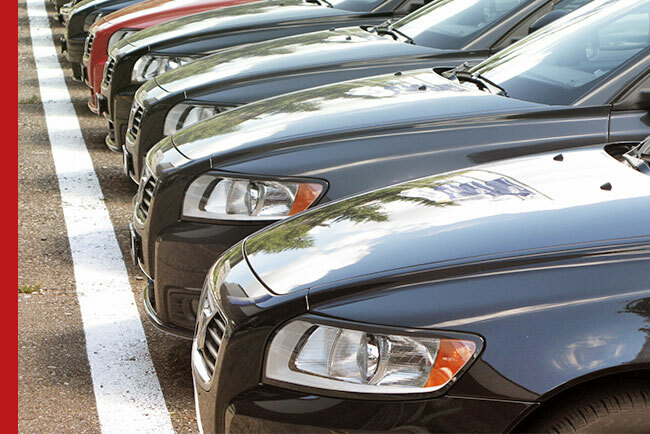 We will help your insurer properly appraise your inventory and minimize your exposure on the claim. 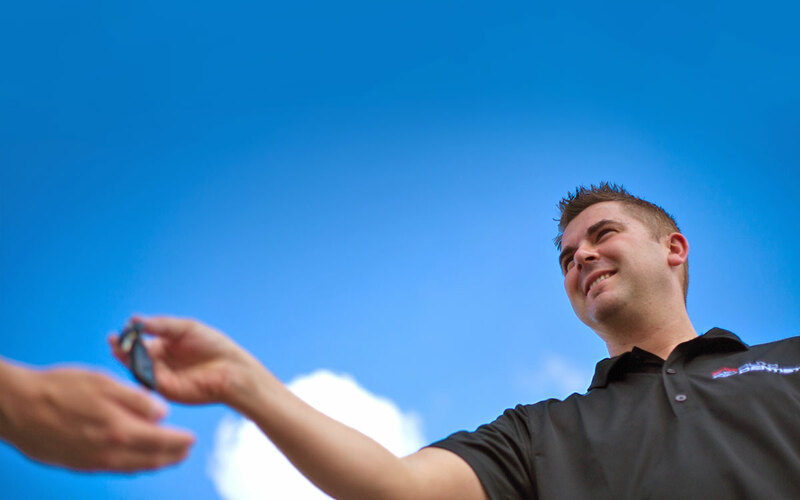 We are the largest team of Canadian technicians with the resources to manage all loss-types anywhere in Canada. CHR is preferred by many major insurers and can provide you with the highest caliber PDR appraisers, managers and technicians. CHR will help ensure that your inventory is accurately appraised so that you can close your claim faster and minimize your overall loss. 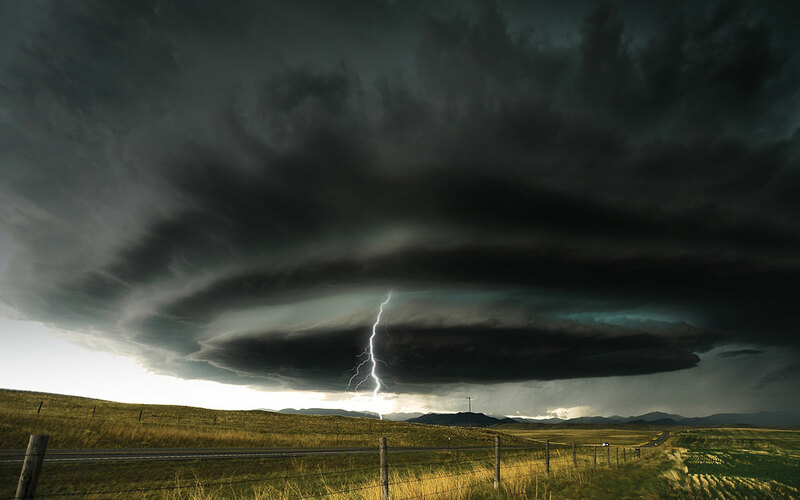 CHR is the largest Canadian operated hail repairer and the only Canadian company with the resources to manage all loss-types anywhere in Canada. 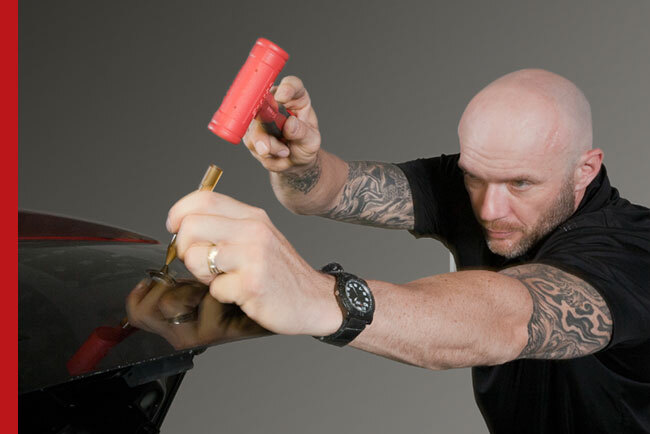 High quality paintless dent repair (PDR) to all makes and models.